Sensationally smooth. 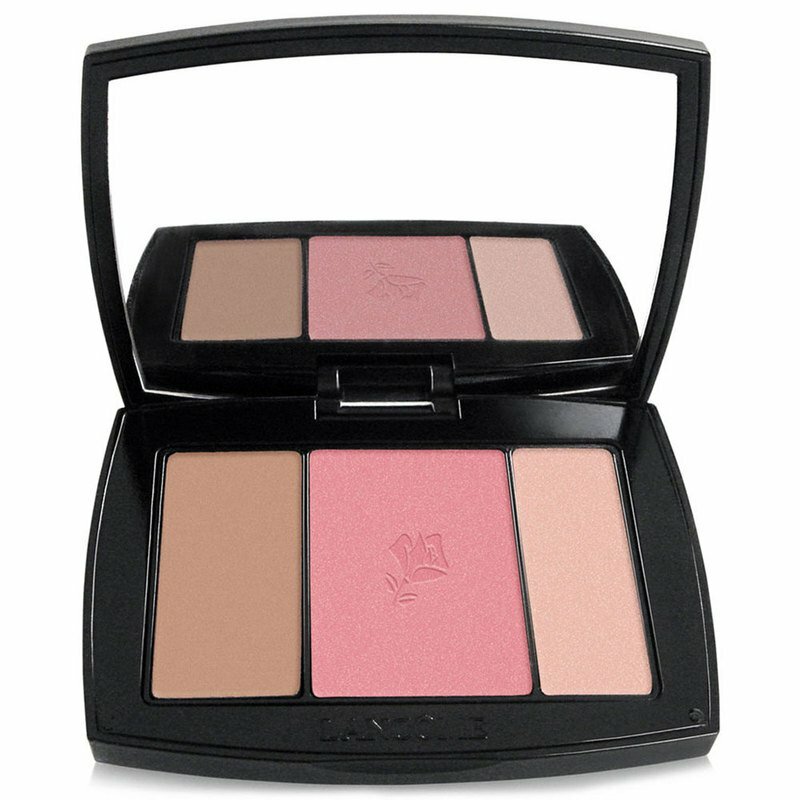 All-in-One Blush Palette sculpts and enhances your best features. Artistry is made easy with three simple steps to contour, blush and highlight your complexion. For any skin tone, any face shape - your complexion naturally enhanced. Define your face, enhance or diminish any features for a complexion that is illuminated, brightened and lifted. Apply blush subtil palette using the educational leaflet included for the best blush result. Cheek & Contour Brush #25 is specially designed as the perfect tool to apply each step with foolproof precision. Use flat circular tip for the contour shade, flat oval side for blush color, and oval tip for highlighter color.